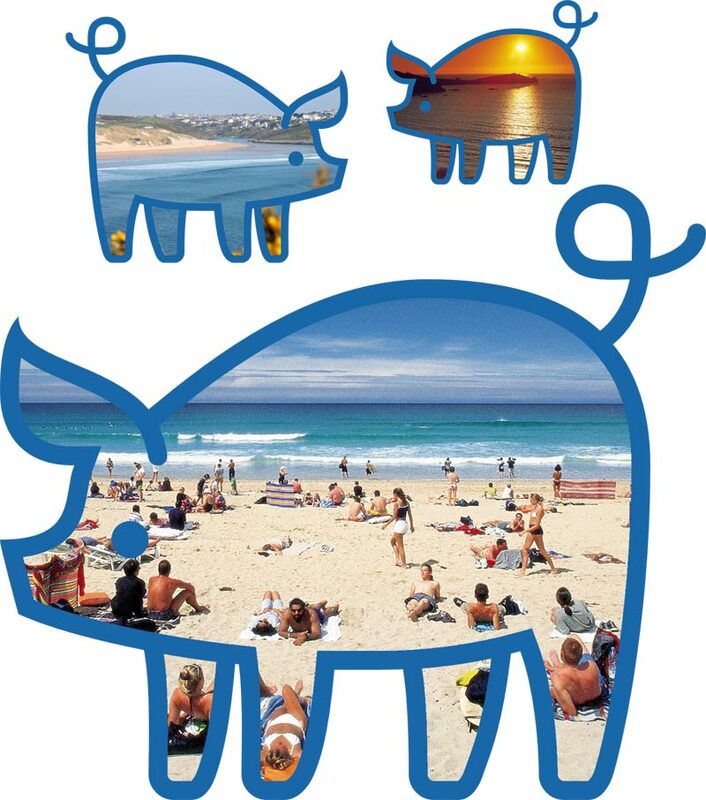 Piggies Camping, a friendly run campsite which is located only a short distance from Newquay on the north coast of Cornwall. 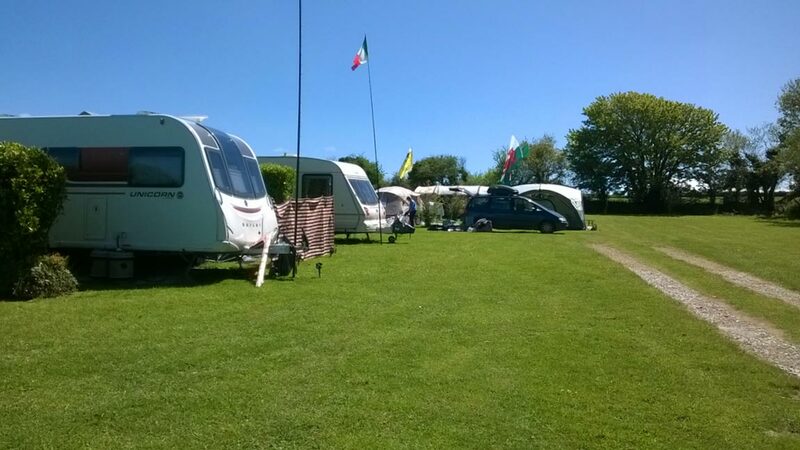 The campsite is close to both the A30 and A39 centrally located between the popular Cornish towns of Newquay, Padstow and St Austell. 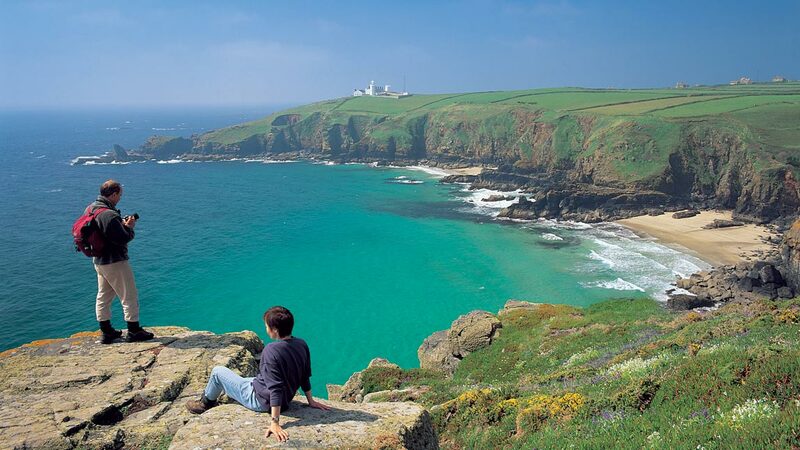 The main A30 and A39 routes are less than 5 minutes drive away allowing access to popular routes throughout Cornwall right down to Lands End.. 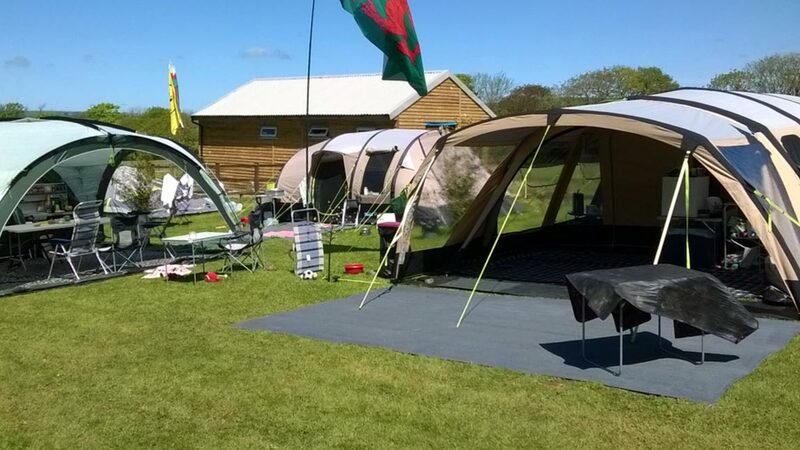 The campsite is set in a picturesque and peaceful hideaway situated in the heart of the Cornish countryside, beautiful views of the surrounding scenery can be seen from the site. 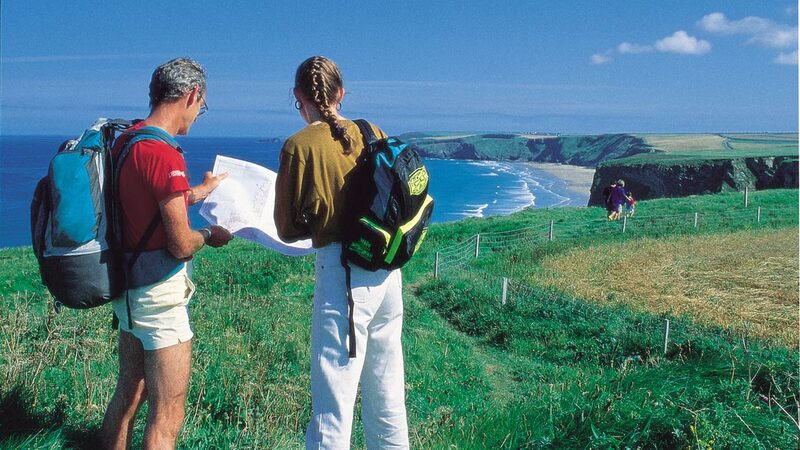 We are close to local amenities and the local Cornish beaches like Newquay Bay, Watergate Bay, Mawgan Porth, Porth Beach, Bedruthan Steps to name a few! We look forward to seeing you very soon !! A selection of photos of the Piggies Camping Cornwall campsite and surroundings. Click an image to enlarge / more details. Images regularly updated.